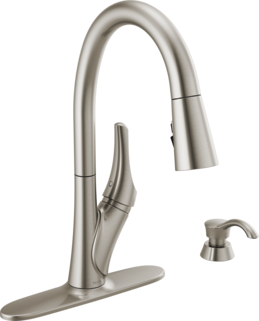 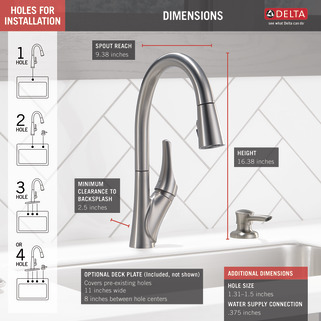 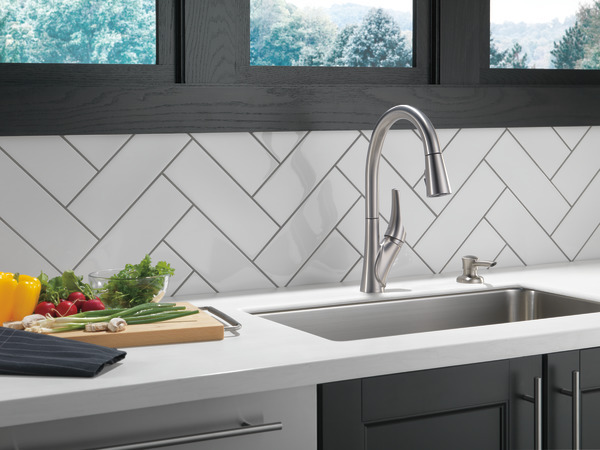 Will this faucet match and work with a Kohler Stainless steel farmhouse? when will 19795Z-SPSD-DST be available? 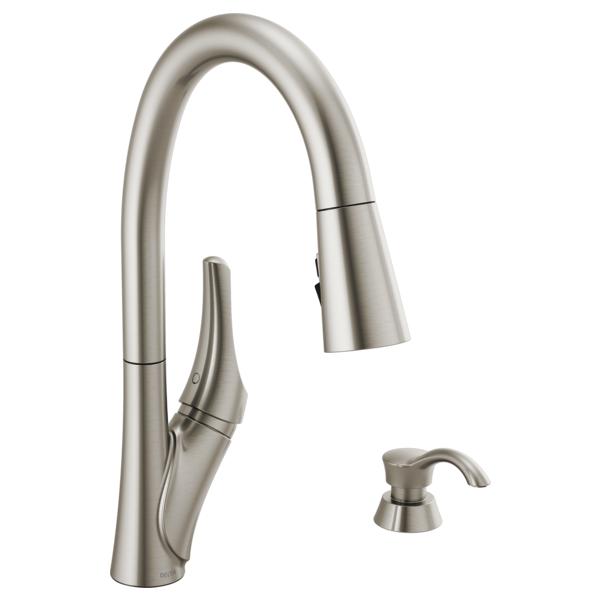 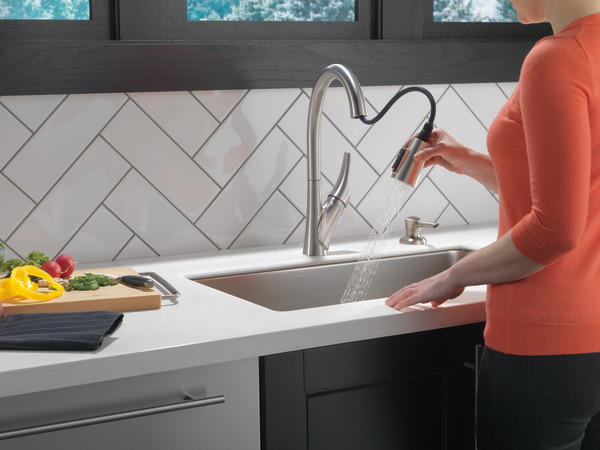 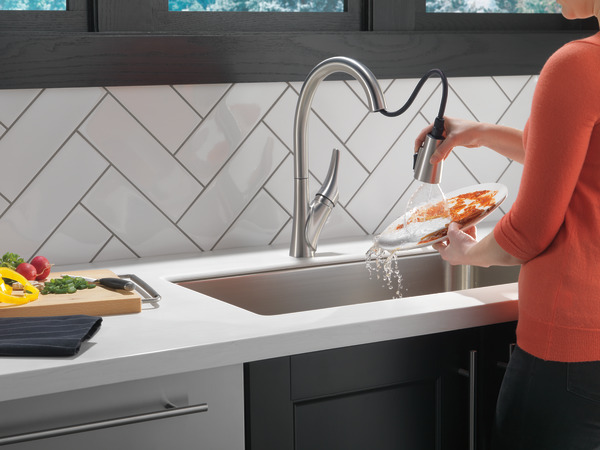 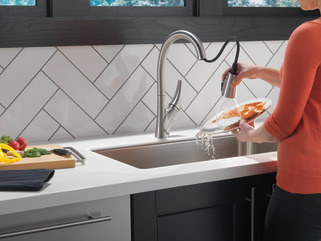 Do you have a touchfree sheildspray faucet available?